Great news everyone! 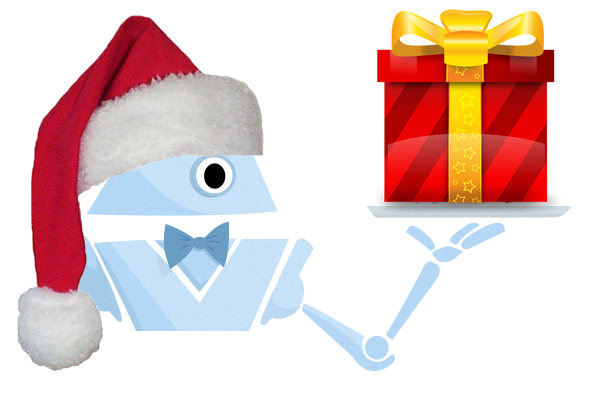 If you’ve purchased UBot Studio then you should have gotten an email about our special upgrade deal. For the next week, we have lowered the price for upgrades by 30%, and we will be donating 30% of the proceeds from upgrades through this special deal to the Child’s Play Charity. Why do we donate to Child’s Play? Child’s Play is really simple: Your donations buy toys and video games for children’s hospitals, and sick children can play with them during their hospital stay. Often, these are terminally ill children who have a one-in-a-million chance of making it. With a life so uncertain, all they really want is a chance to just feel like kids. We have the opportunity to give that to them. This is a first-rate charity and we have been Silver Sponsors for two years, thanks to all of our wonderful customers taking advantage of this promotion. Enjoy, friends, and have a Merry Christmas!